I’m having some major issues commenting on other people’s blogs!!! I don’t know if it’s me, my computer, my settings, something else!? Sometimes I can leave a comment and sometimes I can’t. Since I don’t know what the problem is, I don’t know how to fix it. Anyone out there that can help me? 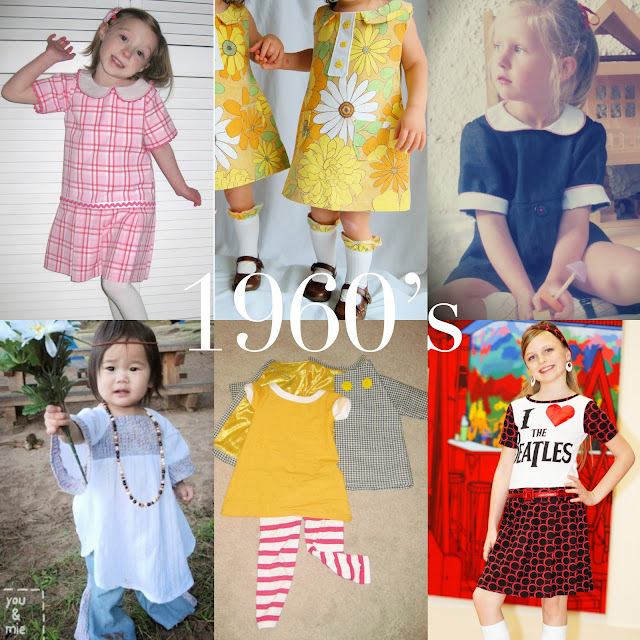 On the BRIGHT side of this morning – Simple Simon and Co., one of my favorite blogs, did a little showcase of some of the sew-along entries for last week’s Sewing Through the Decades Challenge and guess whose little hippie is included!? MINE! Hee hee. Go check it out – the other outfits were REALLY AMAZING. I’m kinda shocked that they included my outfit since I didn’t think it was quite up to the caliber of the others. My outfit was showcased too! It’s so much fun! My outfit is the little boy one from the 1920’s. Congratulations! Awesome! Congrats to you too! I love your outfit and it’s always refreshing to see boys clothes out there! I was BEYOND thrilled to see mine on there too! I mean seriously, how cool was that?? I’m looking forward to seeing your outerwear look!